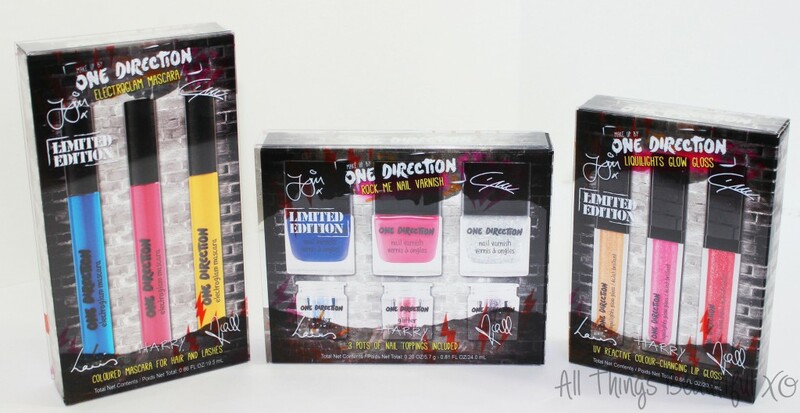 3 Beauty Sets Perfect for the One Direction Fan in Your Life! I think buying beauty products for tweens is seriously difficult. When I think back to that age I wanted everything but my mom…not so much! If you still have a One Direction lover on your list- I might have the perfect gift to pick up! Liquilights Glow Gloss sparkles brilliantly during the day and illuminates under UV black light after dark. Enriched with natural oils and vitamin E to keep your lips soft and hydrated all day and all night. 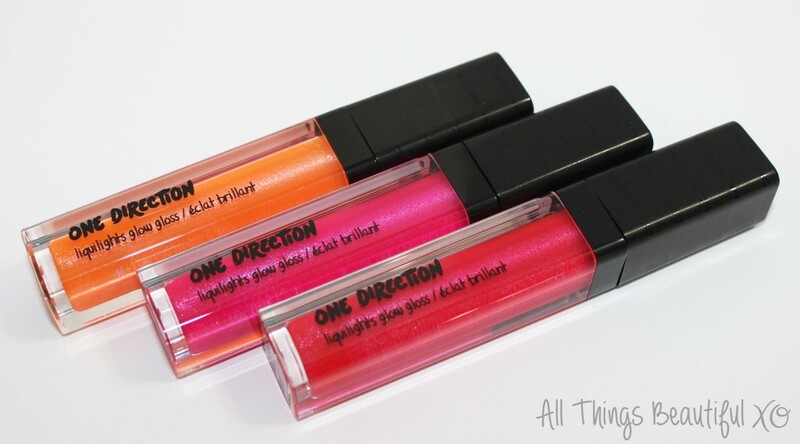 Gloss can be worn alone for a pop of sparkle and color, or paired with One Direction crème lipstick for a bolder look. Makeup by One Direction can be found at Macy’s, Dillards, Lord & Taylor, & of course Beauty Brands! You can keep up with them on Facebook for more information.